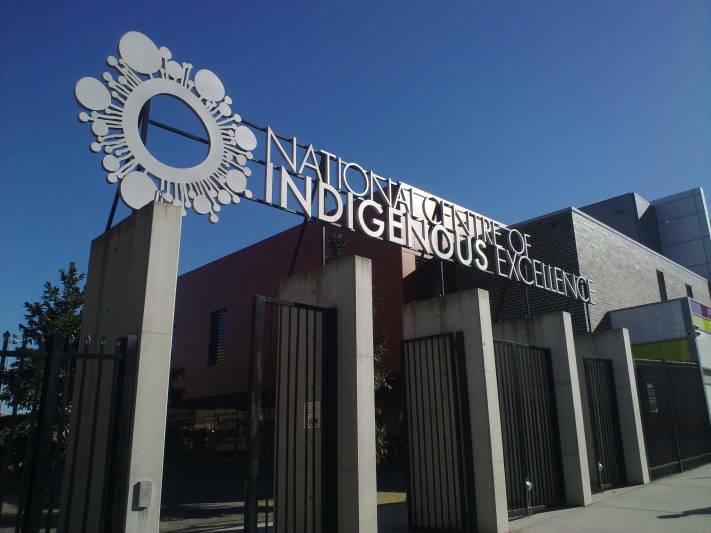 The National Centre of Indigenous Excellence (NCIE) is situated to the south of the Sydney CBD at Redfern, in jogging distance from Redfern & Central Stations, Broadway, Surry Hills, Eveleigh & Waterloo. It features an A grade outdoor grass playing field as well as a full sized multi-purpose indoor sports hall. On street parking is limited. Toilets, Showers and Change Facilities are available on site. 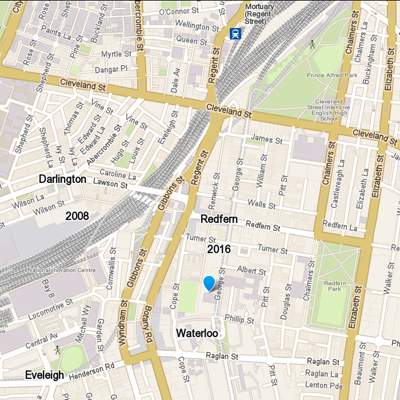 The NCIE was incorporated in 2008, when the Indigenous Land Corporation, with the support of the local community, purchased the land where the Redfern Public School had operated for over a hundred years. The NCIE was built on the old school grounds & incorporates the original school architecture.